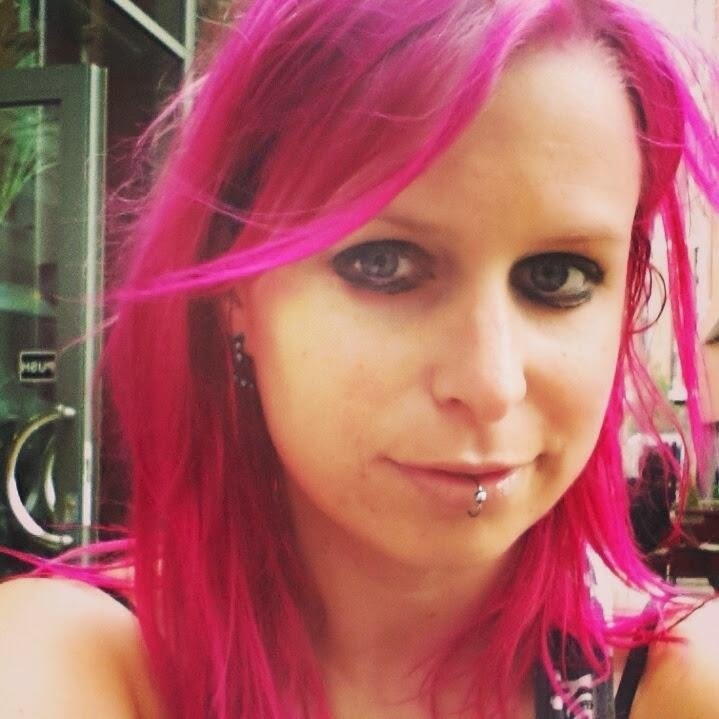 @consciousgary pick up your razor blade, and take it to the nearest bin. You won't be needing THAT anymore. 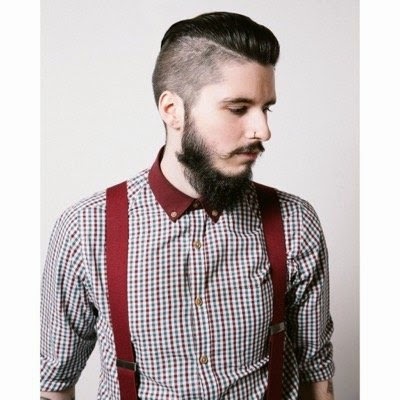 @beardedblogs be sure to keep your beard washed and fresh... Nobody likes a smelly, scraggly beard! 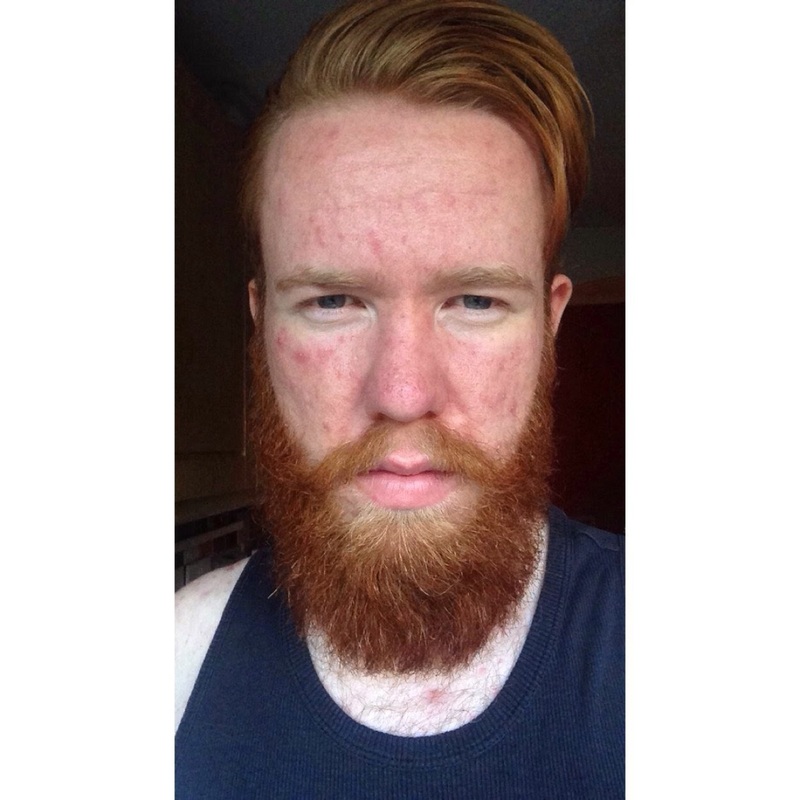 @SamLatham123 use proper beard shampoo conditioner which should be used once or twice a week! Oil the beard everyday and don’t shape it too early, just let her grow on your face. The newly launched website Decembeard allows everyone who hash tags #Decembeard to feature their furry faces from Twitter [http://twitter.com/Decembeard] and Instagram [http://instagram.com/Decembeard]. 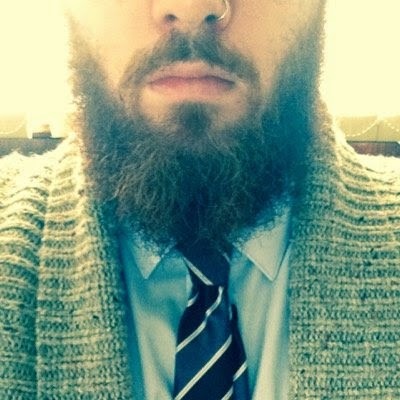 Even the follicle challenged can participate by using the free iPhone app [https://itunes.apple.com/gb/app/decembeard/id848565146?mt=8] to beard their selfies and share with friends and family. 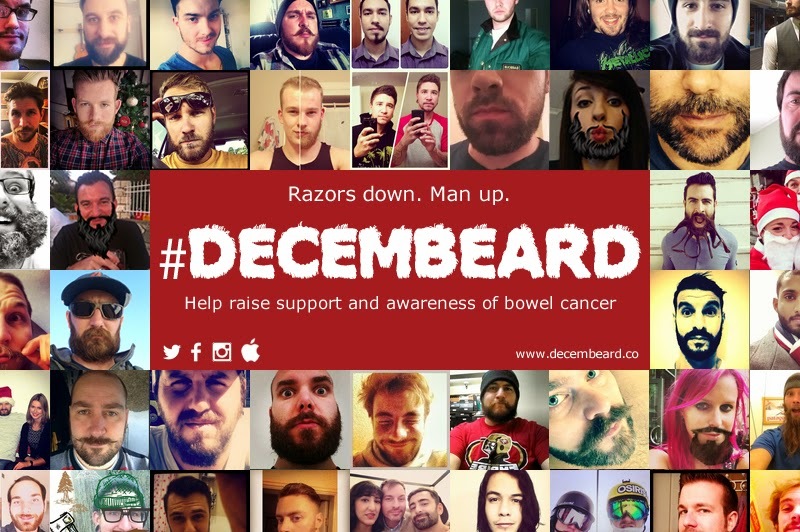 Head over to Decembeard on Twitter [http://twitter.com/Decembeard] and Facebook [https://www.facebook.com/decembeard.co] to get involved.